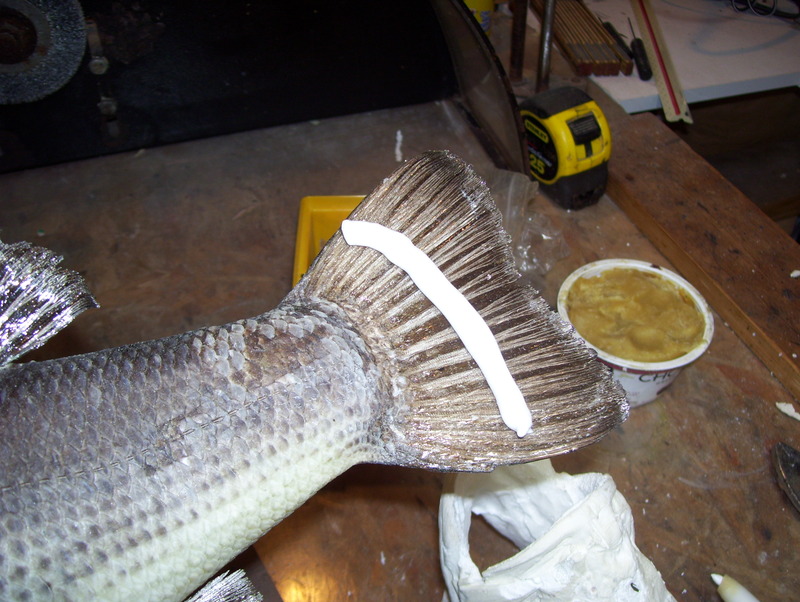 True story, many years ago before I knew better I bought some fin backing cream from a reputable taxidermy supplier for sealing fish fins. It arrived in a caulking tube and had its own label with the suppliers name on it. One day by accident I dropped the tube in a bucket of water and the label peeled right off. Underneath the real manufactures name and product was revealed. 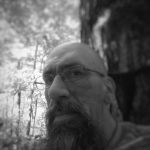 It was then I learned, all I had bought was a relabeled tube of acrylic caulk that was sold in any Home Depot or Lowes for 3X the amount I could have gotten it for locally. I’m sure you’ve heard the saying that there are a million ways to skin a cat. Whoever came up with that quote and why is beyond me, or why a cat was used in that analogy. Nonetheless that quote applies day in, day and day out in the world of taxidermy. Pun intended I guess if you think about it. 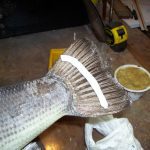 Taxidermy and skinning is like bread and butter, but you wouldn’t think sealing fish fins and caulk would fall into the same adage. But like the old legendary quote goes, there are a million ways to skin a cat so let’s get going here. 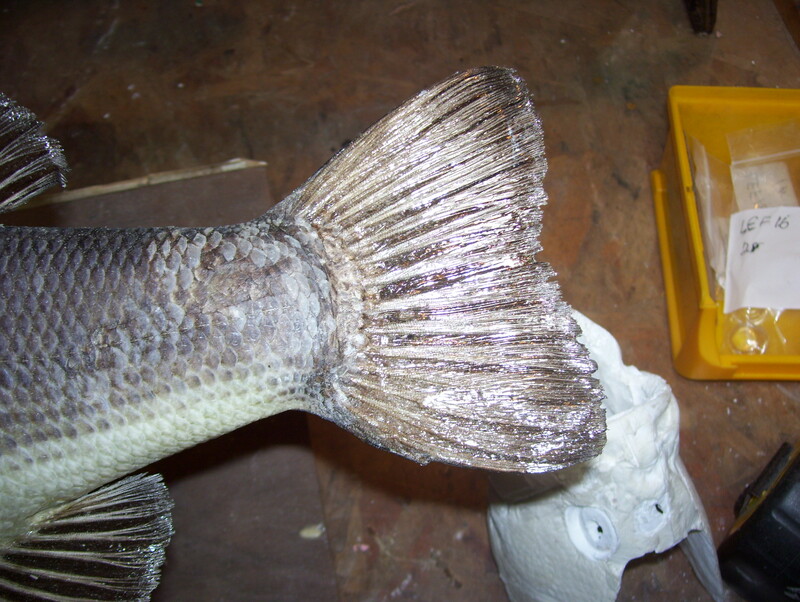 If you’re an old school fish taxidermist you’re most likely still using the real fins on your fish. 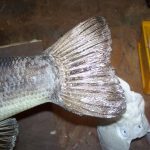 Modern day methods have pushed towards artificial reproduction fins which are usually molded and cast from the original fish. 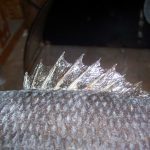 When this method is used there is no need for sealing fish fins for protection. 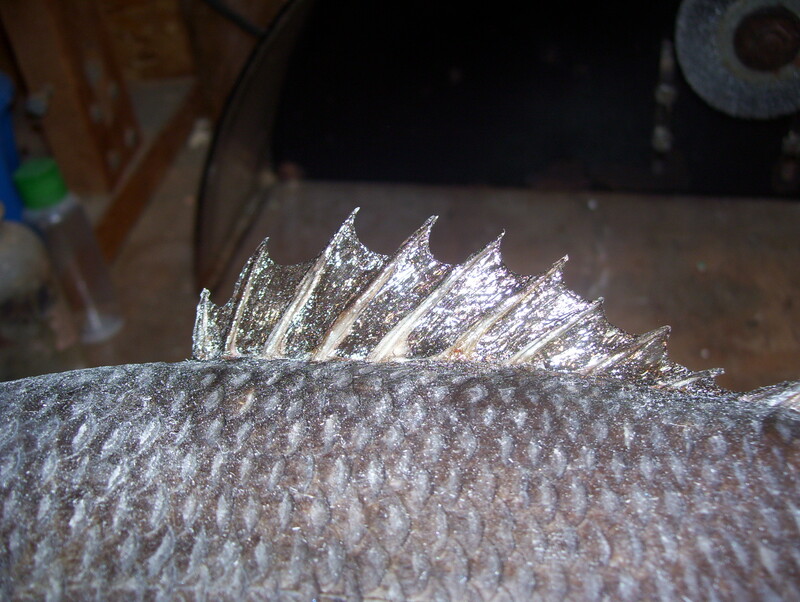 When our fish fins dry out after mounting, they become very brittle and fragile. They will break, bend and tear with little force. 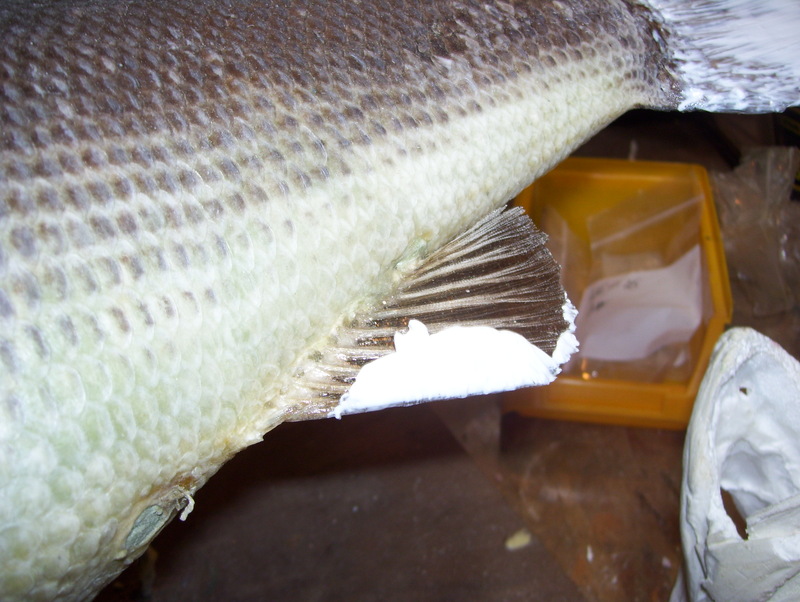 The edges of our fins are most vulnerable to damage. 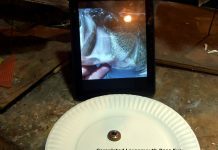 Sealing fish fins prevents this and adds life back into our fins. 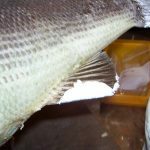 For this article I need you to forget all you have learned or read over the years on sealing fish fins. My approach to sealing fish fins is not what they taught you in taxidermy school. 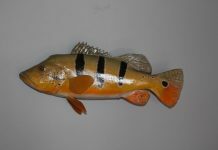 I never played well with the thought, that you must use a taxidermy grade fin sealer bought from a taxidermy supplier. 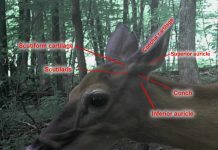 And here is something else I’m still trying to wrap my head around and that is those backing their fins with material like silk span. I guess you can claim its done for fin repair, but I have done hundreds of fin repairs without ever using a backing. If your spiny dorsal fin was missing some of its soft rays, I’ll give you the backing to rebuild, but for other holes and tears you just don’t need it. 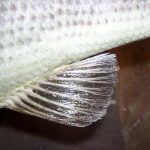 All of my fish fins done over the years which would number thousands of fins, whether fresh water or salt water, have been sealed using Ace’s brand of their clear acrylic caulk. It comes in a tube and comes out white, so make sure you pick up a caulking gun. When dried it is as clear as any fish fin cream I have seen sold. 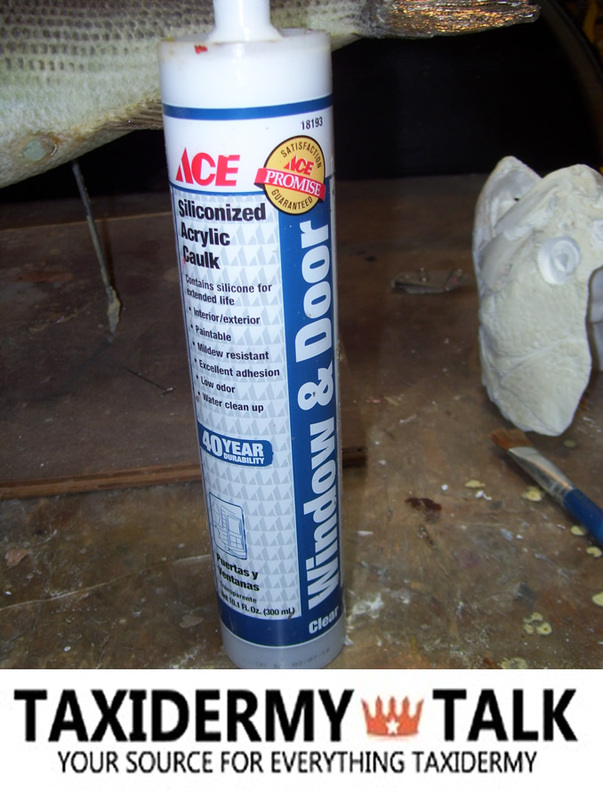 This caulk has very good adhesive properties and builds up the fins very nicely. Giving your fish fins that meaty look when dried. When completely dried the fins are strong and durable with flexibility. I have also never had a problem with any water color or lacquer airbrush paint adhering to the fins during the painting process. 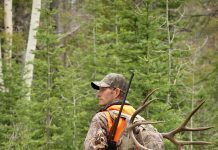 In 20 years I have never had one customer ever complain or call back because they had fin issues with their mount. 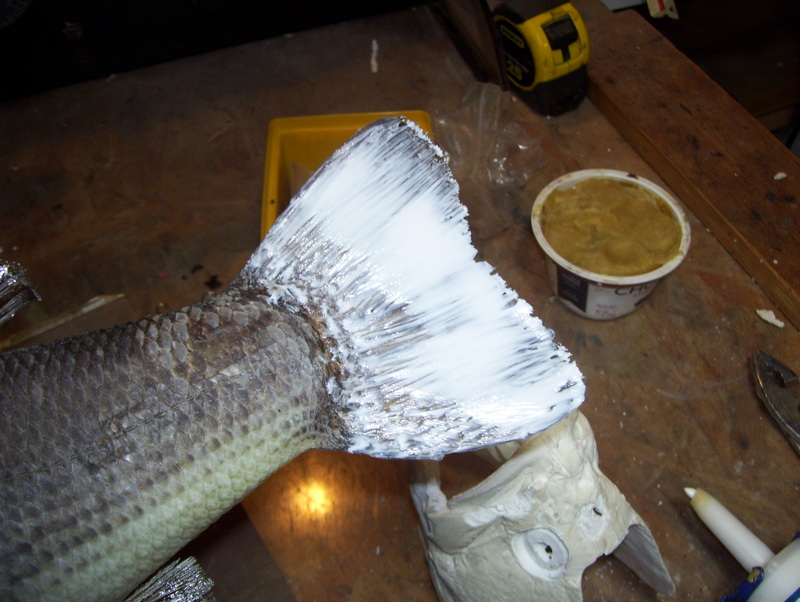 Over the years I have had conversations with other fish taxidermists who show concern over using clear acrylic caulk. Mostly other brand types have been the topic and the most complaint heard is that it doesn’t dry totally clear. I have yet to meet or talk to anyone who is using Ace’s line of clear acrylic caulk and I’m telling you now it dries clear as anything I have seen come out of the taxidermy supply houses. 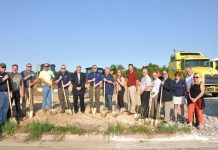 The fins pictured in this article show the process and results. 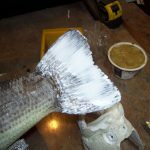 I normally give my fins at least 2 coats sometimes three. The warmer it is in your studio the quicker it dries. 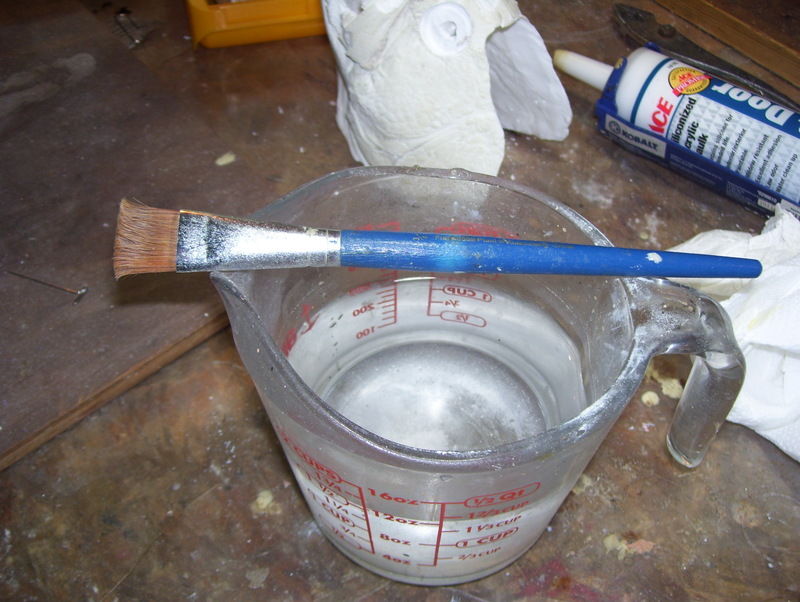 For best results wet your paint brush prior to spreading out the caulk. 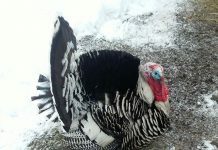 This will make cleanup of the brush much easier when done. 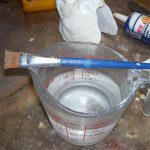 A wet brush will also spread out the caulk evenly and smoother then a dry brush. 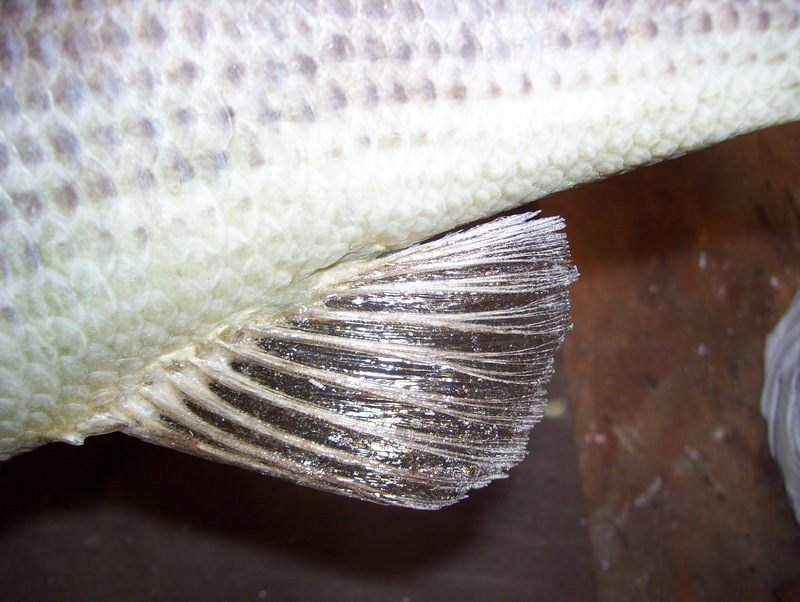 Wipe your brush off in-between fins so you don’t get excessive build up between the bristles. Both sides of the fins get hit with the caulk and any holes or tears will be filled in easily. Do not apply too heavy on the fins edge and I recommend not trimming the fins edge. Natural looking fins are best left alone. There is just something about trimmed fins that irk me.